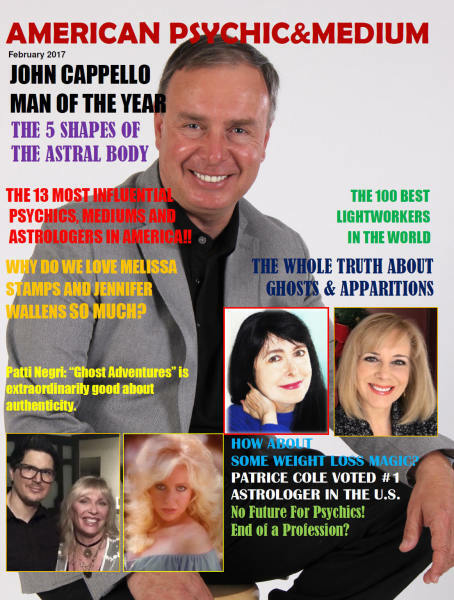 John Cappello is a psychic medium, author, lecturer, and radio talk show host from Texas. Consistently ranked among the world’s best, John is regarded as exceptional within the metaphysical community and by his worldwide clientele. He has been voted the number one male psychic in the United States for 2017 in the New York 6th International Vote: World’s Best Lightworkers and Practitioners of Divinatory Arts, organized annually by Times Square Press New York and Revue Voyance & Parapsychologie. 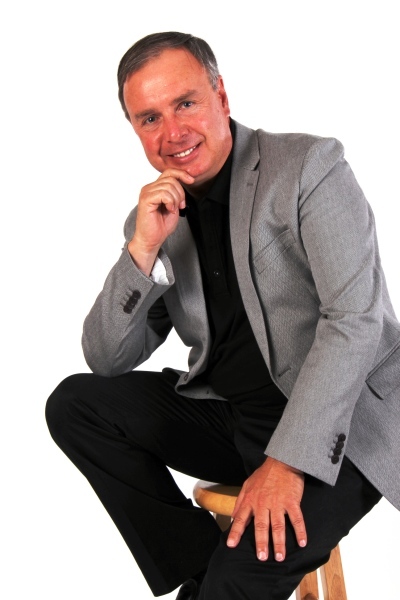 He is certified by multiple organizations, including the American Federation of Certified Psychics and Mediums, to be an authentic psychic and medium. In addition, John’s books, Open the Mind Exercise the Soul, Soul Exercises for the Open Mind, and Open the Mind Heal the Heart, have won seven literary awards for their content and original material on the topics of psychic development and grief recovery. John has written a new children’s book, Mom! There’s an Angel in the Kitchen! that is already winning high praise. He has workshops and lectures on multiple metaphysical topics and disciplines. John’s radio program, Beyond Metaphysics, on the Inception Radio Network, is considered one the best on the internet. The program discusses metaphysical topics along with other paranormal subjects. Guests are practitioners and authors of books in the realm of New Age thinking. In a recent poll, John was recognized as one of the top broadcasters of paranormal radio. Practicing for over 20 years, John is not only a natural psychic medium but a recognized scholar as well. He is a former chamber of commerce executive and businessman. John has a Bachelor of Arts in Economics and a Master of Business Administration in Business Management and Finance.